The Hynix HYMP125S64CP8-S6 2 GB DDR2 SODIMM is a working memory module for notebooks, which offers great performance at a small price. The Hynix HYMP125S64CP8-S6 2 GB DDR2 SODIMM is a working memory module for notebooks, which offers great performance at a small price. This way, you can set up your laptop again for new tasks or generally benefit from a higher performance. The RAM module is also new and is ready for use immediately after receipt. The main feature of the Hynix HYMP125S64CP8-S6 module is the 2 GB DDR2 SDRAM. This is not only responsible for the ultimate performance, but is also one of the most important compatibility features. Therefore, please read the manual or data sheet of your notebook before using the memory technology. 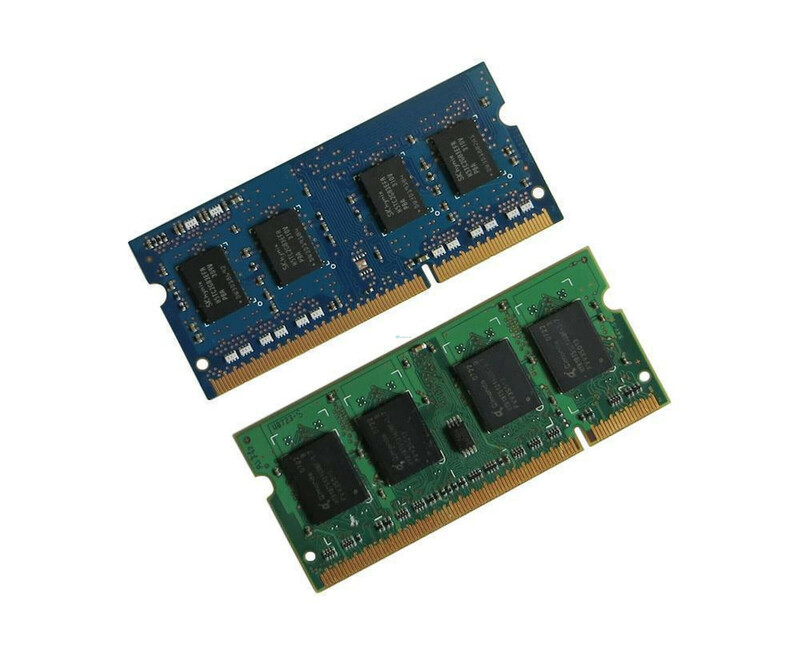 Furthermore, the 2 GB DDR2 working memory Hynix HYMP125S64CP8-S6 works with a maximum clock of 800 MHz, according to the specification PC-6400. If your notebook supports only a lower clock rate, this is usually no problem. The use of the RAM memory is still possible by automatic adjustment. For latency, the SODIMM module reaches a value of CL6. Many notebooks have maintenance flaps at the bottom, which allow you to easily access the respective SODIMM slots. There the Hynix HYMP125S64CP8-S6 2 GB DDR2 module must only be used so that it is automatically recognized and set up at the next startup. Many manufacturers describe the upgrade of the working memory but also directly in the manual.